I c0-create & facilitate be-spoke custom crafted programmes depending on the needs of the clients. I'm passionate about experiential learning so each my programmes always have an element of it. Some of the themes I've covered are creativity, future technologies, social entrepreneurship, authenticity and masculinity. Let's talk to see how I can help. I've been developing programmes since 2003. 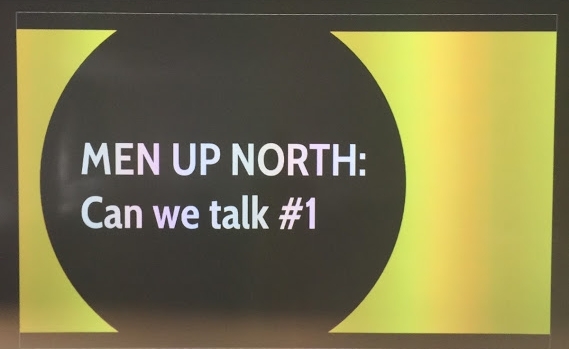 This day has been created using my knowledge from working with creatives for the past 13 years and understanding and tackling the common barriers that people face. The aim is to dip your toes into the concepts of personal mastery and have honest & safe conversations to deepen your knowledge about yourself through experiential learning. As more and more people are becoming self employed, there’s never been a more crucial time to know yourself and work out how you can become the best version of yourself and be remarkable at what you do! Competition is growing and will continue to grow in all creative fields so it is important to feel well grounded and strong both in yourself and your chosen path. This programme have been delivered for Leeds Creatives in collaboration with Elevate young minds at Leeds Beckett University and International creatives professionals living and working in Lisbon, Portugal. — Kerim - Branding specialist and movement artist. 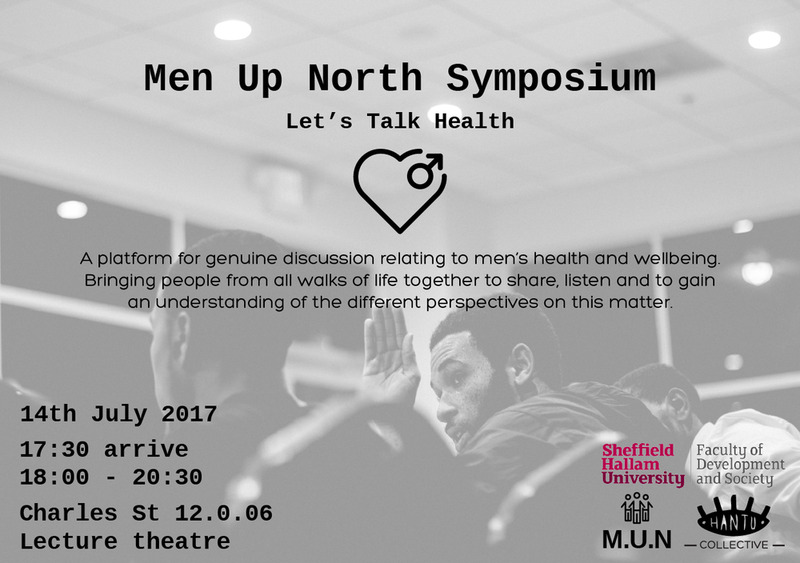 Men Up North supported by Sheffield Hallam University - created as a safe space for men & a platform for genuine discussion relating to men’s health and wellbeing. Bringing men from all walks of life together to share, listen and to gain an understanding of the different male perspectives on this matter. I lead the regular group sessions with men from the ages of 19 - 65. According to The Samaritans “4 in 5 suicides are men & under 35 suicide is the biggest cause of death”. Helping men to gain a better understanding of self-awareness, take responsibility for our own lives, goals, actions, and feelings. - Helping men to gain better self-awareness & take responsibility for their own lives, goals, actions and feelings. - Using self-awareness as a lens to better mental health. Learn Create Sell (LCS) is a platform empowering people through the power of lasers by developing beautiful and innovative products. For the last 4 years, we've worked with severely disadvantaged groups and people in South Yorkshire ranging from young people who are not in employment, education or training (NEETs) to long term unemployed people facing barriers to employment due to mental health issues, disabilities, learning difficulties and substance misuse. Through our programmes, we guide participants on a journey of training, product development and trading. 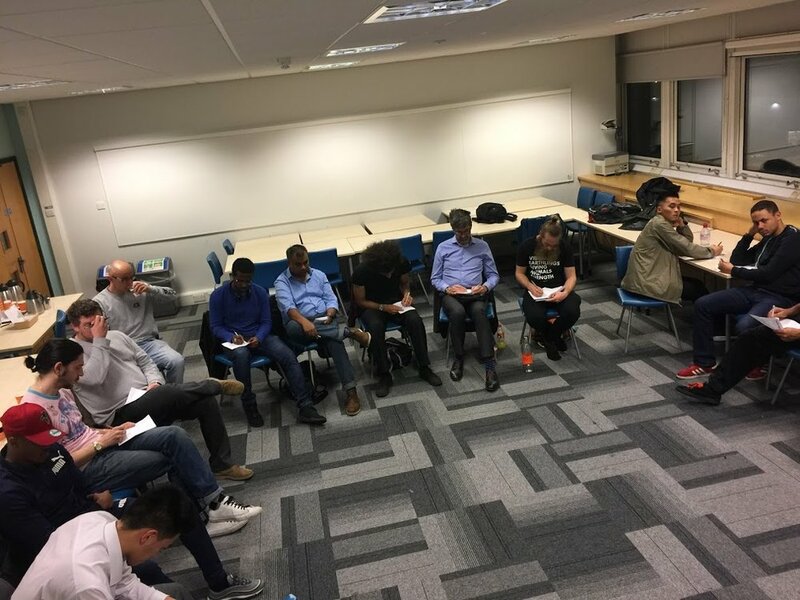 Our ultimate aim is to develop Makerpreneurs; A well-rounded individual who feels independent with a sense of purpose and role in the wider community. A competent entrepreneur able to overcome obstacles, hunt for new opportunities, makes critical decisions and reflects on experiences.